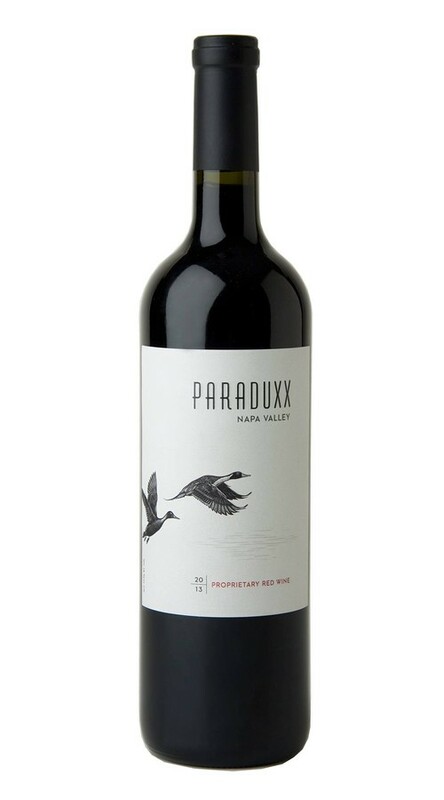 From the only winery devoted to stylish Napa Valley blends, the Paraduxx Proprietary Red Wine is a bold and expressive blend crafted to satisfy the modern palate. 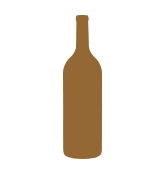 It has rich, full fruit flavors and soft, elegant tannins. 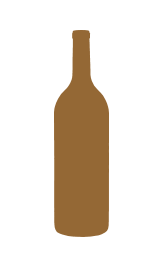 This wine comes in a 1.5L bottle.